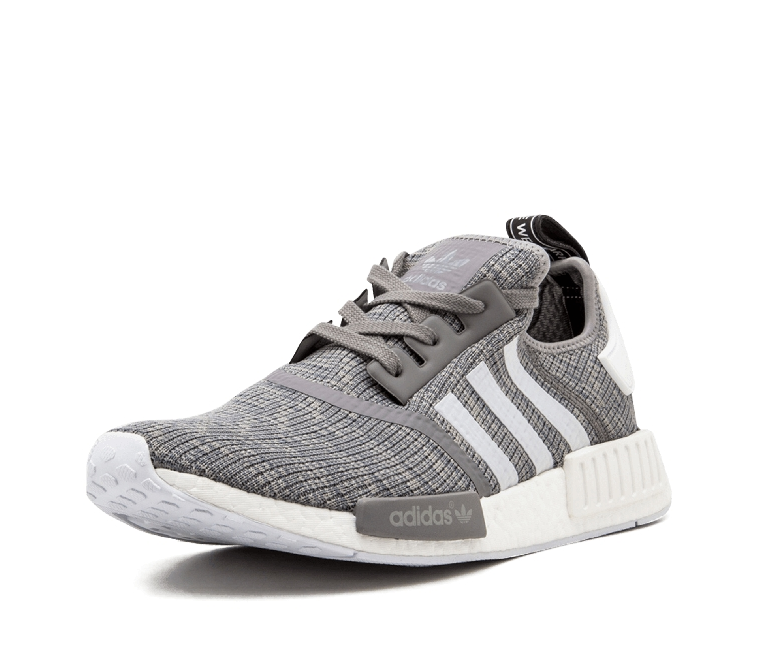 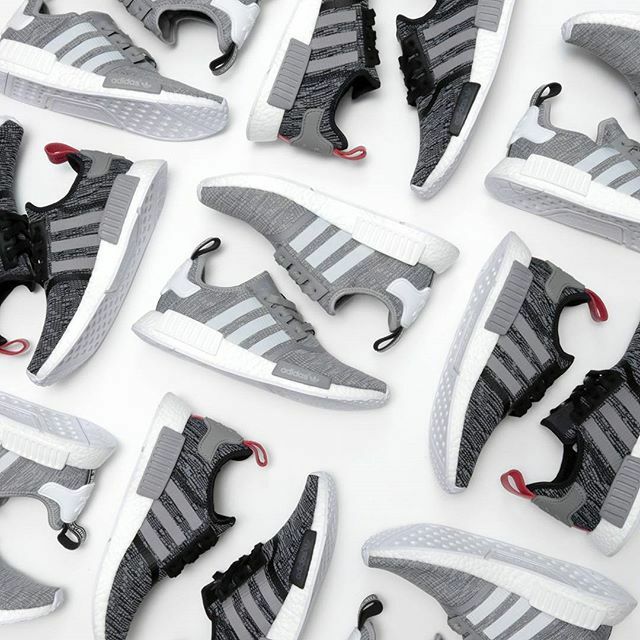 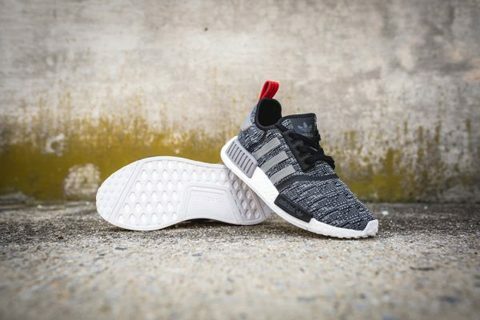 The adidas NMD R1 Glitch Camo Pack comes in your choice of Core Black or Solid Grey. 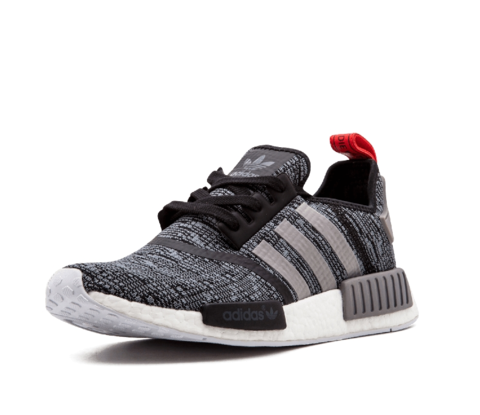 Both colorways are constructed out of a Primeknit upper that utilizes a pattern known as Glitch Camo. 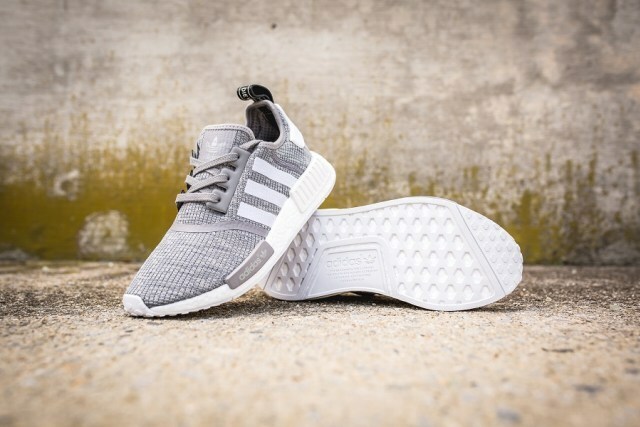 Tonal colored pods and a White Boost midsole complete the look of the shoe.